GOSPORT SOLENT BRASS was created in 2011 when two great local bands amalgamated. Gosport Silver Band has been a staunch community band supporting Gosport and the surrounding areas. 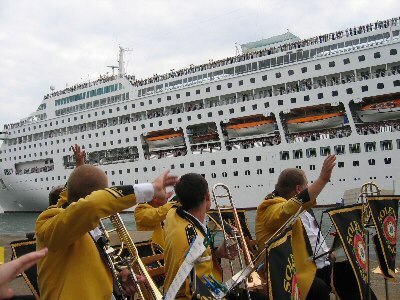 With Gosport in the title it has been the band of choice for civic and community events in Gosport for decades. 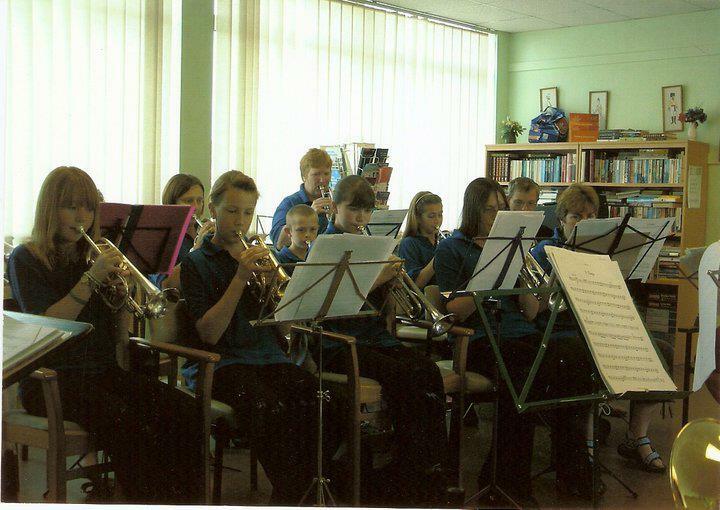 Solent Concert Brass was, for most of its history, a contesting band and one of the finest bands in Southern England. It was widely recognised as a "factory" for quality players, taking children from the local community and turning them into some of the most sought after players in the area. The band has its home in Gosport and still supports the civic and community gigs that Gosport Silver Band has done for years. But it has all the resources normally only available to bands that have at one stage in its history competed nationally in the Championship Section. The band has a large number of quality instruments AND a library of over 2,000 pieces suitable for training a band at every level of its development, even Championship Section test pieces, some of which were played by Solent at the Albert Hall Finals, London. Gosport Solent Brass is fortunate enough to have a fabulous relationship with the Mayor of Gosport and the civic offices who continue to support the band in so many ways. The Band is a registered Charity.